The company Persian International Wines is a Brisbane based company created with the aim of creating a series of wines which will suit the taste buds of the Persian and European communities allowing them to enjoy the wine they once remembered. Ok, so the facts are Persia hasn’t produced wine since the 1970’s so you would have to be of a particular age to appreciate and remember the quality, aromas and distinct flavours. The company Persian Wines Australian was created to help the Iranian and European communities enjoy the wine they once remembered, ok so we are all aware Iran hasn’t produced wine since the late 1970’s so you would have to be of the enjoyable age to appreciate and remember the quality, aromas and distinct flavours. Persian Wines Australia has over the last number of years and lots of consultation and research been able to replicate the quality wines you once enjoyed and remembered. 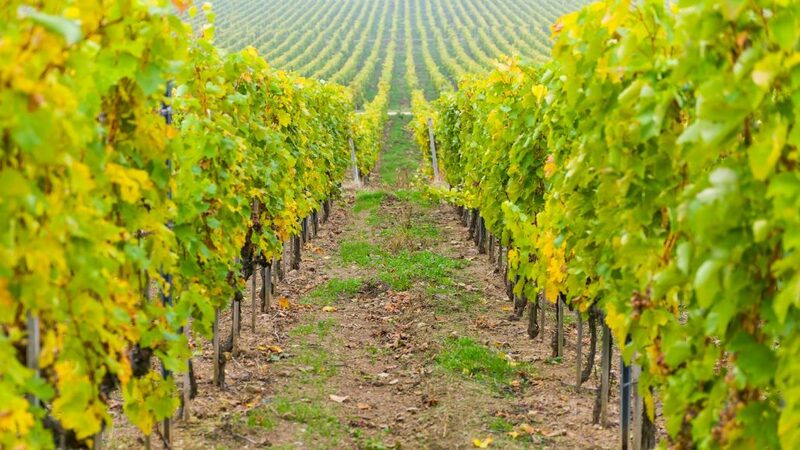 Persian Wines Australian use local Queensland and Northern New South Wales winery’s to provide quality grapes for wine production and in some cases aged barrel wine, this is due to the comparable climatic and soil conditions to that where Persian Wine was originally produced. The grapes and Barrelled wine this is then supplied to a local winery who ensures the taste, aromas and quality of the wine is to the quality we expect. 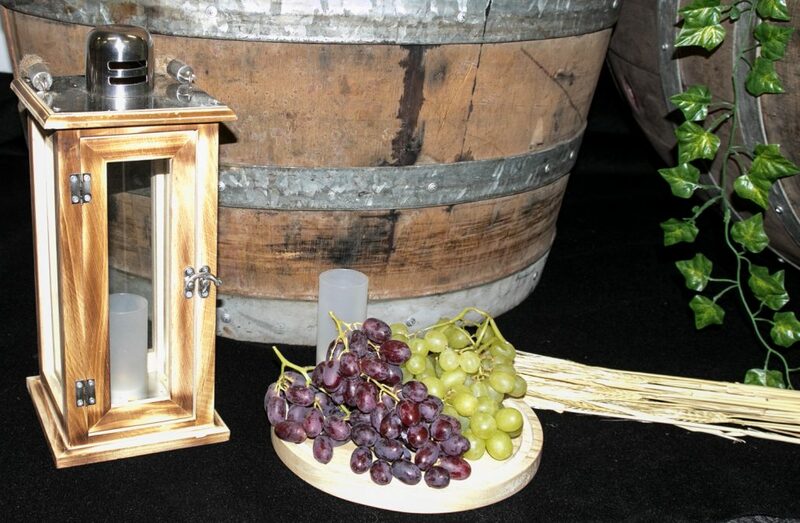 Our mantra is a consistent quality wine maintaining taste and aroma providing an enjoyable wine for all occasions. The wine you are about to enjoy has been produced using Grapes sourced from only the best local Queensland Estates, this fresh light and fruity Chardonnay has been produced in a modern, fully equipped winery in the Estate tradition. Carefully aged in Oak barrels has allowed us to develop a wine which has a vibrancy and wonderful acidity which will counterbalance the slightly herbal aromatics, and over time will become beautifully integrated. Refreshing, crisp and full of stone fruit flavour a drink to enjoy with friends whilst enjoying life. 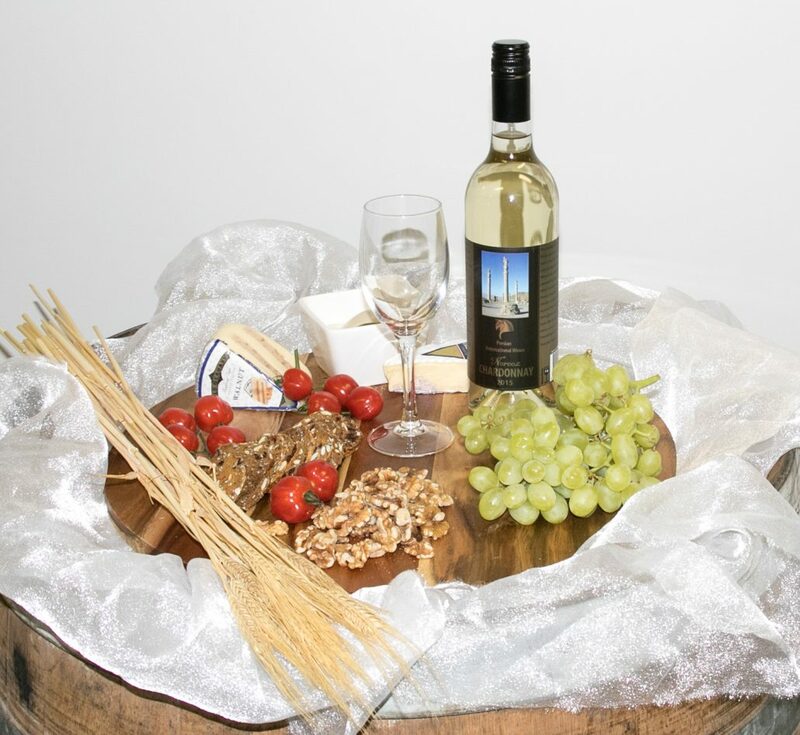 As with all wines produced by Persian Wines Australia we only use local grapes and wineries to produce our quality wines to an age old recipe. 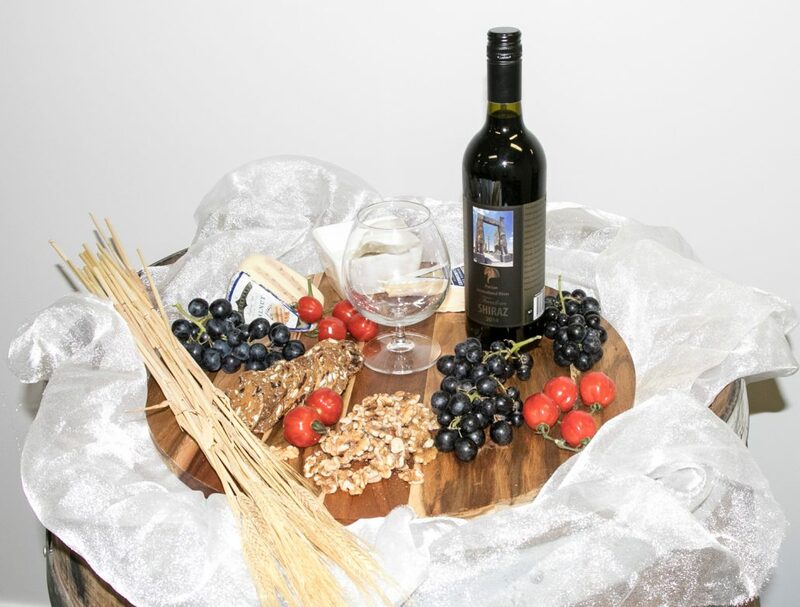 The wine you are about to enjoy has been produced using Grapes sourced from only the best local Queensland Estates, this deep flavoured Shiraz has been produced in a modern, fully equipped winery in the Estate tradition. Ageing in American Oak for years has produced a solid, robust wine with a smooth pepper and spice finish. With the deep complex flavours once on the palate allows the blooms of fruit backed by solid tannins to take over.